For years I wanted to get into bodybuilding. I was already physically active and in all honesty, I was close to looking the part too, despite my tiny stature. I played collegiate level field hockey back in the day and I now serve as a volunteer firefighter. Yet, I wanted to challenge myself even more and something about the strength and glamour of the stage really peaked my interest! Eventually the time came to make my bucket list wish a reality and I found myself at the beginning of this year sitting with Justin and Aubree discussing the idea of getting into the best shape of my life to compete in my first ever figure competition. I was so eager to get going right away, but Justin being as knowledgeable as he is, knew that in order for me to not only get on stage, but to win, was something more than just a crazy crash diet and tons of cardio. He taught me how to properly fuel my body, while enjoying the foods I loved and still partaking in social events … Which in the long run, made my cut much more bearable than many others working to be figure athletes. We did the whole process right! Aubree was my personal trainer, who helped push me to go a little bigger, a little heavier, and a little longer at each and every PT session. She was there for me even outside of the gym! Always asking how my day went and how my weekend was. We became close throughout the process.Stephanie became my posing guru towards the end off my journey. She helped tweak my posing just right and encouraged me to build up some confidence, enough so to help me get on stage and totally own it! Both of these amazing women truly cared about my fitness successes and me as a person! That’s what makes JADA Blitz’s staff stand out. The whole team gave me more than just advice on nutrition and fitness, they became my friends. They were there to cheer me on and help me back up when training became extremely tough and long! I couldn’t have won my pro card without this crew! What started out as just a bucket list check off, has now become a passion!! 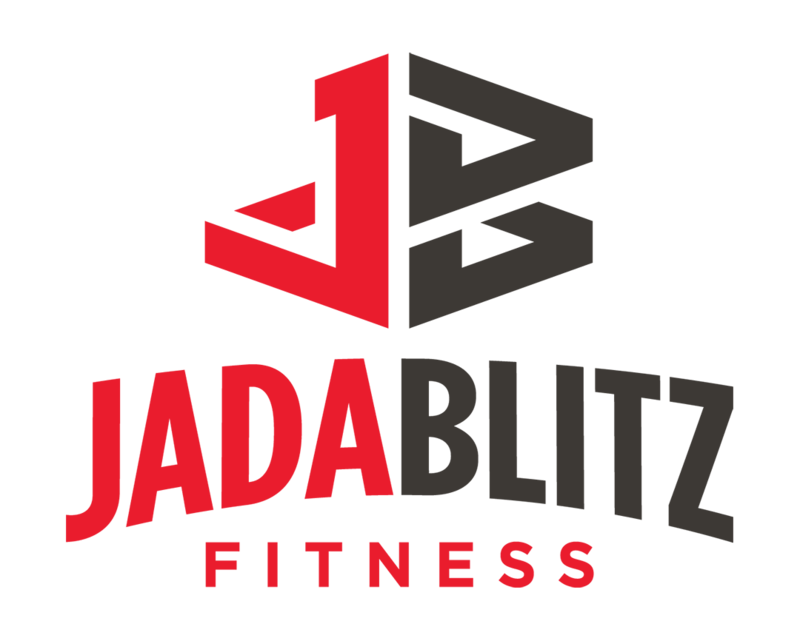 I want to continue this journey and hope that Jada can help me grow even more as an athlete!